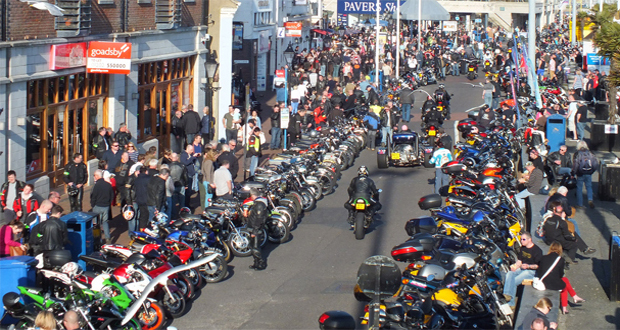 Every Tuesday between April and September the UK’s biggest and best weekly bike meet takes places on Poole Quay. 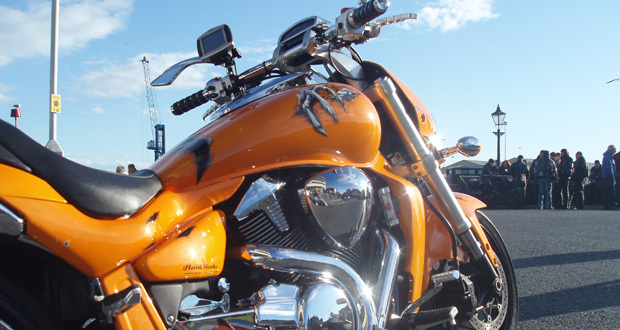 Dream Machines attracts bikes of all makes and models with numbers often exceeding 1000 motorbikes! The event starts at 6.00pm and entry is just £1 for those wishing to submit their bike. Or if you hope to attend regularly a wristband costs just £8 in advance (£9 on the night) and gains you entry to the whole season. The event is free for spectators. To find out more please visit our dedicated Dream Machines page.